Illinois courts can split all marital property owned by spouses. Marital property includes nearly all property acquired by either spouse during the marriage, but property acquired by gift or inheritance is not considered marital property. Property owned before the spouses married is also considered non-marital property, not divisible by the court during the divorce. 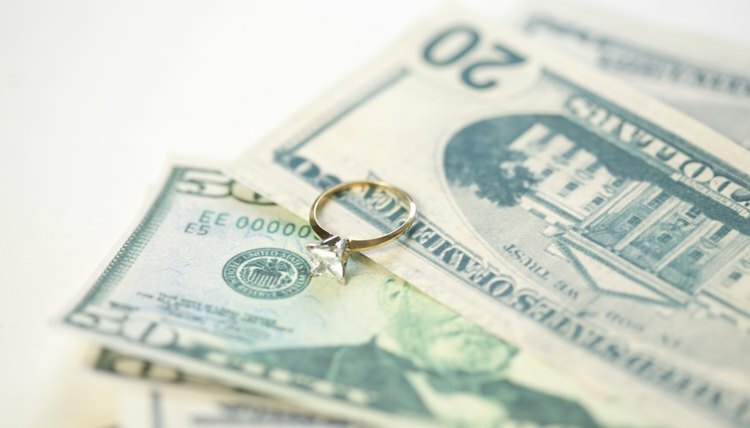 Thus, pension contributions made by a spouse before the marriage are not part of the marital property to be divided during divorce, but contributions made during the marriage are divisible. Illinois courts divide marital property equitably between the spouses, but an equitable division does not necessarily mean each spouse gets half of the marital property. Illinois courts consider many factors when deciding how to split property, including the duration of the marriage, contribution each spouse made to the value of the marital property, economic circumstances of each spouse and sources of income available to each spouse. When making property division decisions, Illinois courts do not consider which spouse is at fault for the divorce itself. Pensions are unique assets because they can be difficult to value at the time of divorce, and different pensions can have different valuation methods. Pension valuation experts can help Illinois spouses determine the value of their pension plans as well as the value of the marital portion of the pension. It is important to determine this value since it is the marital portion the court will split during the divorce. And if the spouses decide to offset the value of the pension by giving one spouse another valuable asset instead of a share of the pension, it can be difficult to decide how much needs to be offset unless the pension's value has been established. Once the court decides how to split the pension, it enters an order describing the division. If the non-employee spouse is going to receive any money from the pension plan, the order might have to qualify as a Qualified Domestic Relations Order, or QDRO. Many pension plans can only be divided using a QDRO, and orders that do not contain all the elements of a QDRO may not effectively split the pension. Generally, QDROs must contain the name and mailing address of each spouse, name of the plan, dollar amount or percentage to be paid to the non-employee spouse and number of payments to be made or time period to which the order applies.